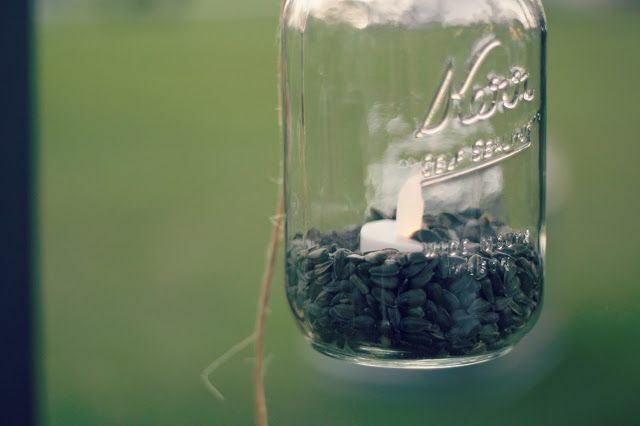 Today’s post comes from Breanna at Sweet Silver Lining. Read on to discover her 5 Wedding Must-Haves! Hello lovely Not in Jersey readers!! 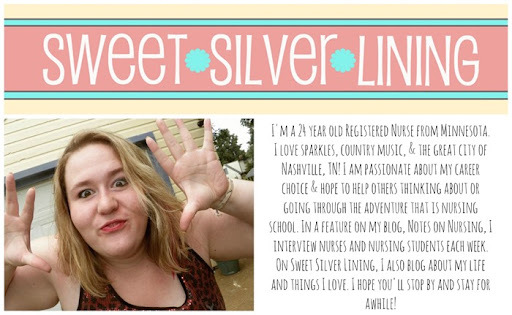 I’m Breanna and Sweet Silver Lining is my blog. I’m a 25 year old, SINGLE, registered nurse from Minnesota. Now, I know what you’re thinking – why am I blogging about weddings when I’m as single as a girl can get? Simple, I love me some weddings and I’ve been dreaming about mine since I was a little girl. 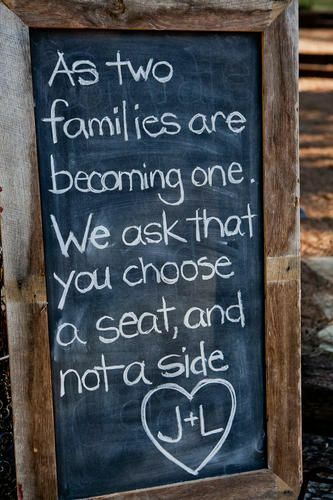 I thought I’d share some of these wedding ideas of mine with you. Maybe we have some similar loves! 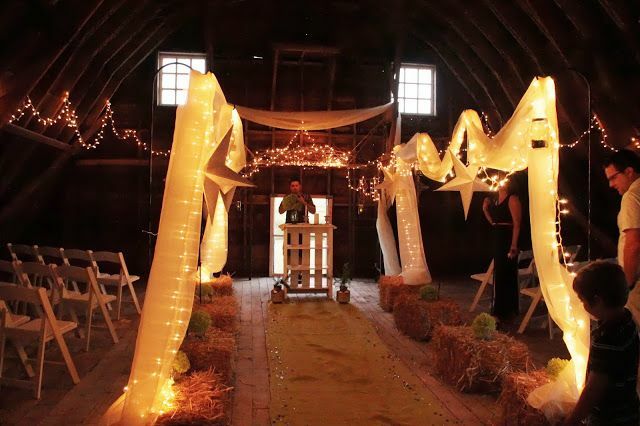 #1: A barn reception with rustic touches. 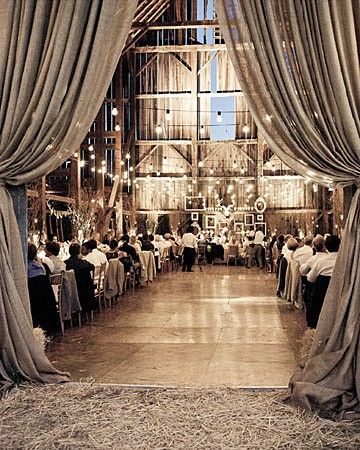 It’s been my dream for years to have my reception in a barn. 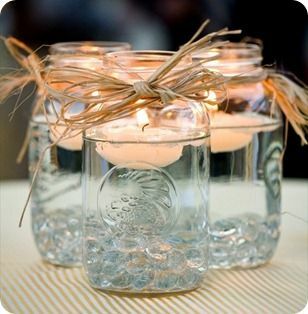 I just love the laid-back country feel and, with the right decor, the feel can be very romantic too. 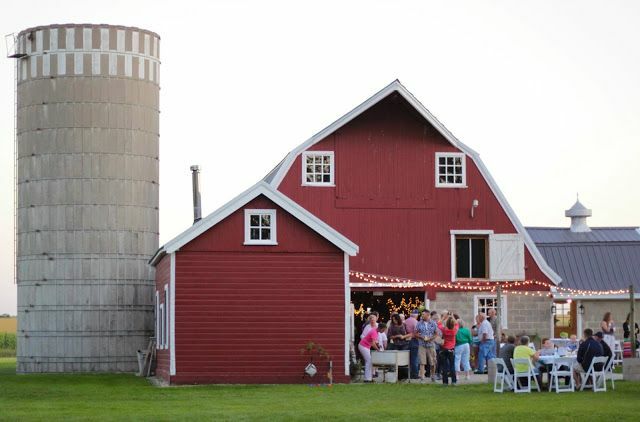 Ironically, the parents of my fellow MN blogger, Lauren, recently redid one of their barns and came up with Coop’s Event Barn, which is literally like a half hour from my house. FATE! I want to have beautiful and fun memories of the best day of my life. I think a wonderful photographer with unique ideas who you have good chemistry with is an important part of that day. 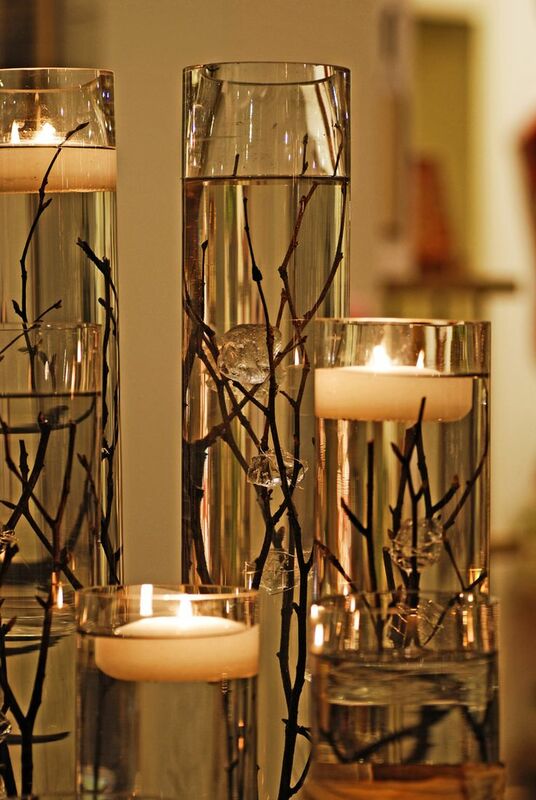 #3: Beautiful centerpieces. Twinkly lights. Lots of candles. And flowers. I’m a girly girl. 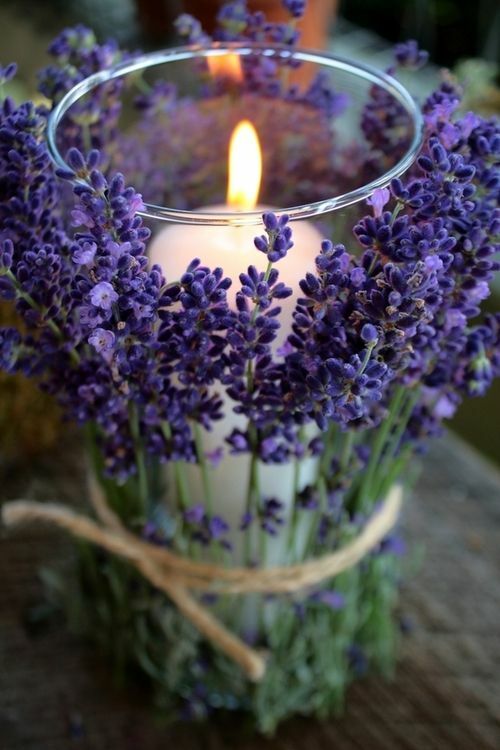 I’ve always imagined my wedding with lots of lights, lots of candles, and lots of pretty flowers. 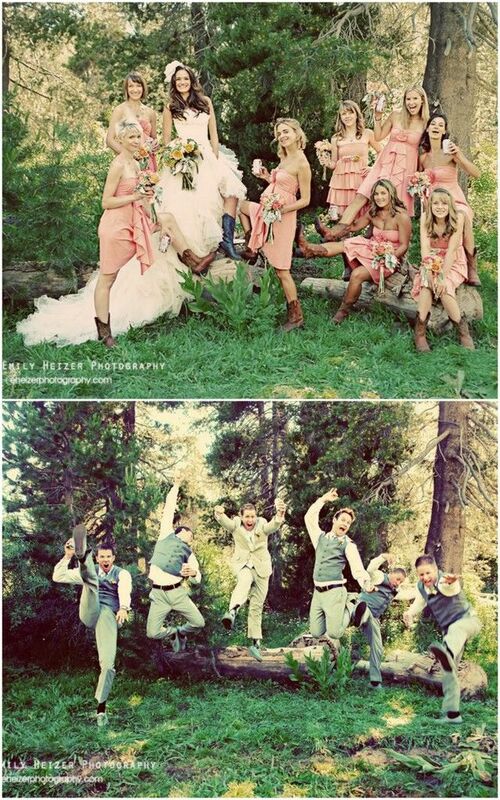 Even though I love the color pink, I don’t want any obvious pink touches to my wedding. I love the simple wedding style. 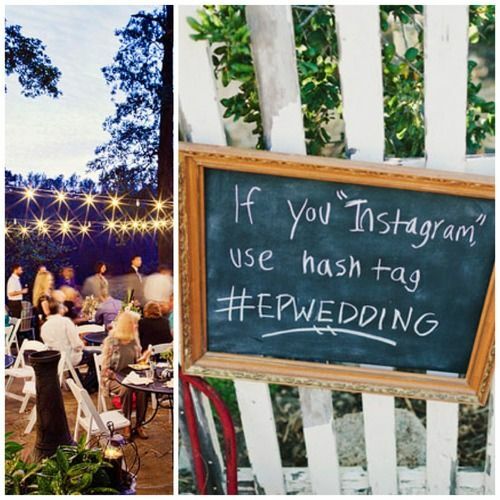 Such a cool way for guests to share their photos or favorite moments with the couple! 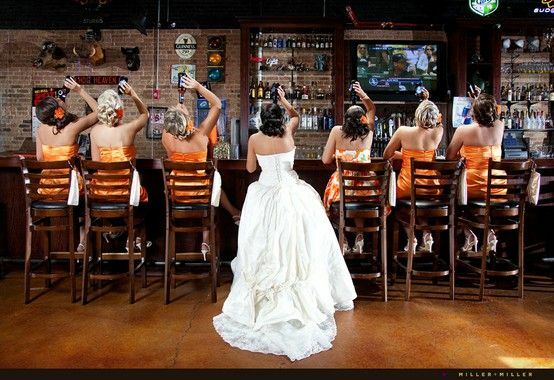 Okay, so honestly, I could go on all day with neat pictures of things I would love to include in my wedding. 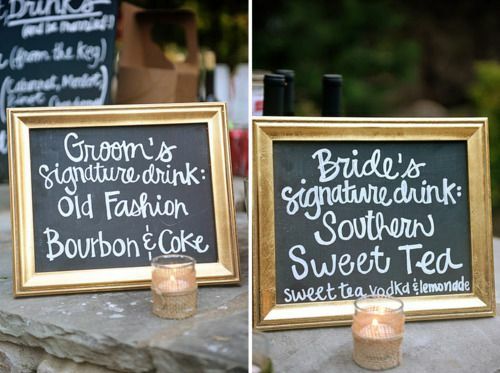 If you wanna see the whole sha-bang, head on over to my Wedding board on Pinterest! 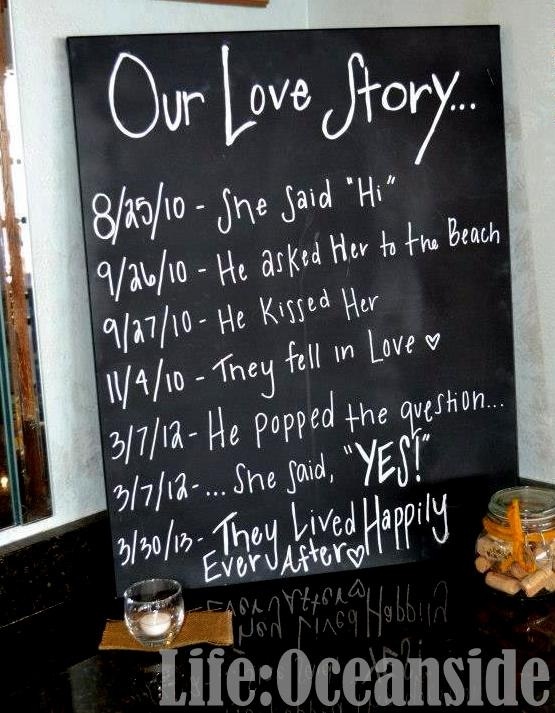 Now I’m dying to know, TELL ME YOUR DREAM WEDDING!